Partnership with San Diego Creative Foundation! 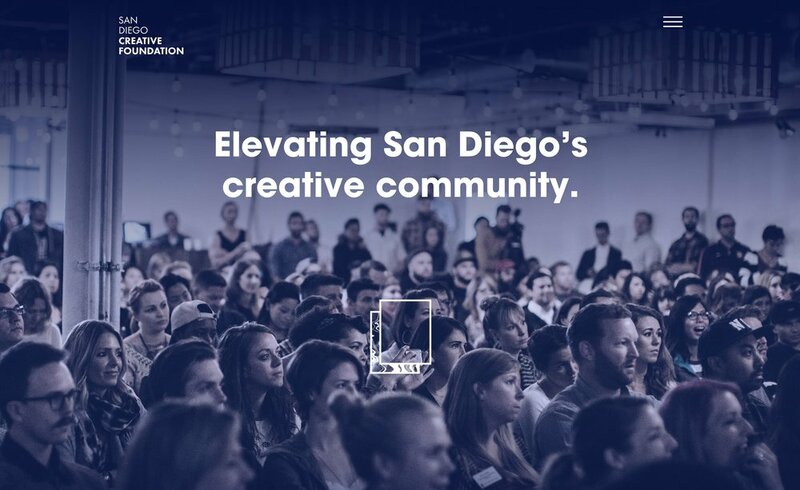 VOID has partnered with non-profit and creative activist, San Diego Creative Foundation as a fiscal sponsor for its projects. This means that all donations are 100% TAX DEDUCTIBLE! In addition, each individual or entity who contributes $500 or more to this project will receive their name, permanently located in the installation by artist Michael James Armstrong. We want the Louisiana Wall in North Park. Help VOID regenerate the space at the corner of Louisiana St and University Ave in collaboration with The North Park Community and local artist Michael James Armstrong. In order to make this collaboration a reality, we first need to reach our monetary goal of $35,000 USD. We have established multiple outlets including tax-free donations through sponsored nonprofit entities but we are hoping that most of our funding come from our community. We believe this is a way for our community to feel that each and every one of us made this project a reality. We all have a role in reactivating this space and we can all take in the reward and credit of revitalizing and invigorating this space and this is a way that we can all easily contribute. Your participation will help enhance the experience of the North Park community through thousand of eyes everyday and add, in a permanent way, to the lasting success of our dedication to the arts in public spaces. Michael James Armstrong + VOID + Jeff Svitak Inc.
23 foot wall, we are coming for you. VOID is excited to announce that we have selected an artist to collaborate in the Louisiana Wall project. We will share progress soon but check out some of his past work below. JEFF SVITAK, INC is leading the design and construction of a mixed use building with two commercial spaces, a restaurant space and eleven residential units to be completed by December 2017. Currently collaborating with VOID to find a creative opportunity to take over the wall across the street from their project, the back wall of Smart & Final Express. The firm envisions a regeneration of the corner of University Ave. & Louisiana St by bringing a restaurant, commercial space for local vendors, and eleven new tenants that want to be a part and give back to the North Park community. By creating this artistic opportunity not only for tenants and neighborhood but for passing and pedestrian traffic, VOID believes in a reactivation of the space with new life and energy, increasing commerce for local businesses and lead to a happier presence in the daily life of the community. 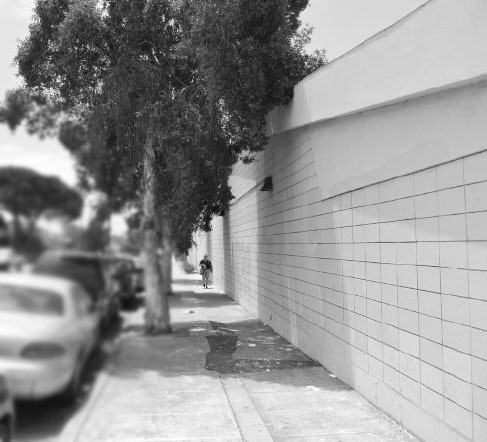 Jeff Svitak Inc and VOID have joined forces to regenerate a 23 feet wall space that is currently loitered and litters on a daily basis. It's currently a mute space that doesn’t inspire the community or encourage the maintenance of our neighborhood. Void is seeking to help this wall reach it’s lavish creative potential by inspiring the community and making it a space that creates conversations and promotes our culture. The context of this site has an effect on thousands of people every day, as it is a prominent section of the urban fabric. We believe that by enhancing this underdeveloped section of North Park, we will activate new life and energy, increase commerce for local businesses and lead to a happier presence in the daily life of the community members and visitors. This site could act as the catalyst of a community movement that encourages maintenance of our neighborhood and a sense of community pride. VOID is a creative instigator seeking to regenerate spaces in order to enhance the visual identity of our communities and environment. Through collaboration, VOID acts as an agent of transformation that can positively influence our city by creating conversations and connections .